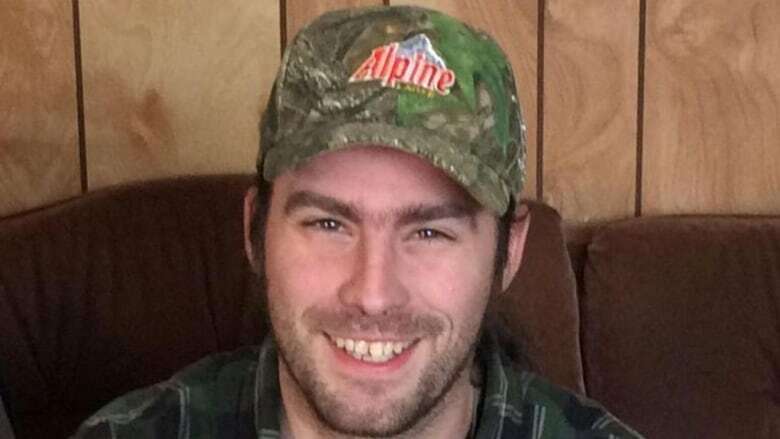 The worker who died after a fall at the Irving Oil headquarters construction site in uptown Saint John on Monday has been identified as Adam Carleton. 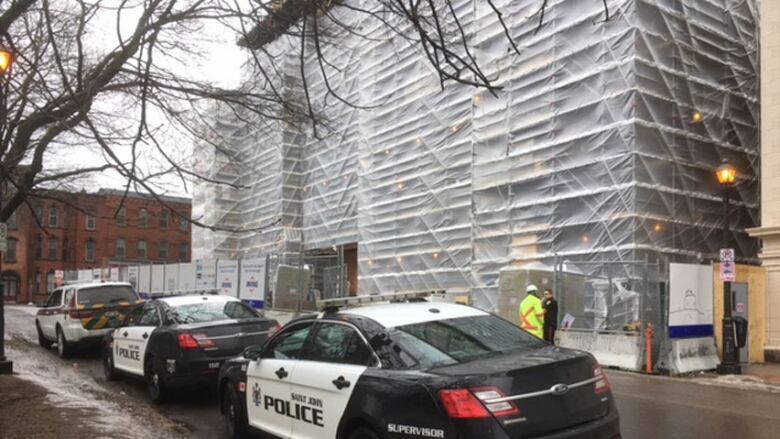 The worker who suffered fatal injuries in a fall at the Irving Oil headquarters construction site in uptown Saint John has been identified as Christopher "Adam" Carleton. Carleton, 33, an insulator, was working for a subcontractor on the 11-storey building at the corner of King Square South and Sydney Street. He suffered a head injury in a fall Monday shortly after 1 p.m., police had said, and later died in hospital. WorkSafeNB is investigating the workplace fatality and has not released any information about how Carleton fell, or how far. But sources in the construction industry told CBC News that Carleton was working on piping inside the building on the fourth floor when he fell from a ladder. More than 100 workers were on the site at the time, according to sources. Irving Oil officials have not responded to a request for comment. But the company did post a message on Twitter at 6:22 p.m., extending "heartfelt sympathies to the family, friends and colleagues of the contractor who was involved in an accident" at the home office construction site. We wish to extend our heartfelt sympathies to the family, friends and colleagues of the contractor who was involved in an accident at our home office construction site on February 5. We are deeply saddened by this tragic event. "We are deeply saddened by this tragic event," it said. "This is a difficult day for our people and our colleagues at the companies that we work with. Our most sincere thoughts are with all those impacted by this terrible tragedy." EllisDon and FCC Construction, joint venture partners on the project, also issued a statement about Carleton's death. "We are deeply saddened and all of us at EllisDon/FCC send our heartfelt thoughts and prayers to the Carleton family during this difficult time," the statement emailed around 8:30 p.m. said. "Due to this ongoing [WorkSafeNB] investigation and out of respect for the family, we are unable to release any further details." A stop-work order issued by WorkSafeNB on Monday to avoid disturbing the scene continues and investigators remained on the site Tuesday, said acting director of communications Beverly Stears. "The investigation helps WorkSafeNB determine how the fatality may have been prevented and whether there were any violations of the Occupational Health and Safety Act or its regulations," she said in an emailed statement. Stears declined to release any other details about the case, citing privacy reasons. WorkSafeNB had described the victim's injury as "serious in nature." Police said he was in and out of consciousness at the scene but was conscious when he was transported by ambulance to the Saint John Regional Hospital. By about 5 p.m., his condition was upgraded to critical, police had said. He later succumbed to his injuries. Police, firefighters and paramedics responded to the workplace accident at 20-24 King Square South, next to the Imperial Theatre. Officers from the forensic identification unit and major crime unit were also called in. Construction of the 11-storey building began in June 2016, after the project was fast-tracked by city council. Once completed it will be home to about 1,000 employees.